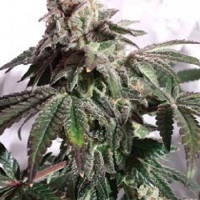 Cannalope Haze Feminised by DNA Genetics Seeds is a highly popular, feminised cannabis strain that is a great choice for beginner and experienced cannabis growers. 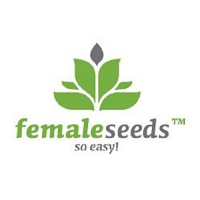 Responding well to indoor and outdoor cultivation, these female weed seeds flower within 9 weeks and are capable of producing yields of up to 450g/m2. 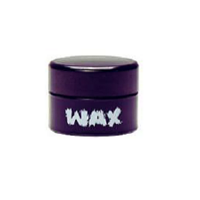 This female weed strain also offers a number of medicinal marijuana benefits, making it a great solution for those suffering from fatigue and anxiety. At Sensible Seeds, we supply over 3000 different cannabis strains including Cannalope Haze Feminised by DNA Genetics Seeds. Our friendly and helpful team is always on hand to answer any of your questions about our weed seed banks – get in touch!